Now I must admit, this course was frustrating almost from the get-go. 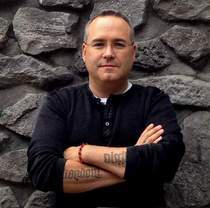 For the beginning, every time Christopher did a query or anything in the management studio, I tried to do it also. I soon found that I had the wrong version of the Adventure Works Database. 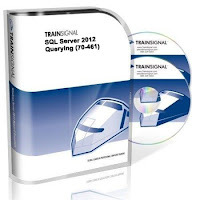 At first I tried the Adventure Works 2012 Database that comes with the MS Press book, Querying Microsoft SQL Server 2012 Training Kit, since that is the book for the same exam. But soon my queries were not getting the same results as Christopher. Next I tried the other 2012 Sample DBs, then the 2008 R2 and 2008, and finally found that Christopher was using the Adventure Works 2005 R2 database. Well, after spending hours installing and testing databases to find the correct one, I could finally follow along with Christopher and perform all the queries as he was, and verify my results. 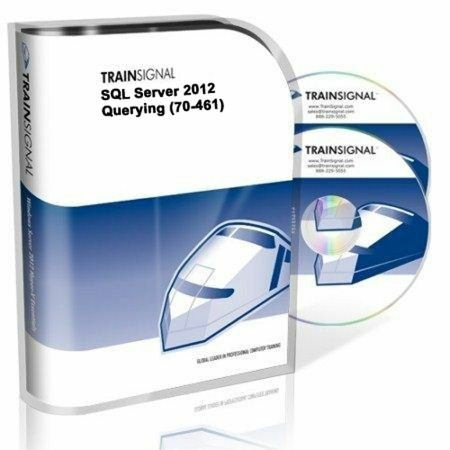 I find it hard to imagine an SQL course without some hands-on experience. You need to spend time in the management studio, playing, learning, querying and making mistakes in order to really learn it. The way this course was structured and prepared, it just made that vexing and disappointing. In many ways, it really felt like Christopher just took his knowledge, used an old database and showed us how to do the stuff he knew and then showed us new stuff. Yes he does teach a lot, and his style is engaging. But between the database issue and other inconsistencies, I spent the rest of the course feeling short- changed. An example is: in lesson 11 it gives warnings, and one is to always start with the Where statement, but for the first 10 lessons, it was not done this way. So it was just thrown in out of the blue. Not a bad course but not great. If I had to give it a rating of 5 stars it would only be a 2 or 2.5 at best. 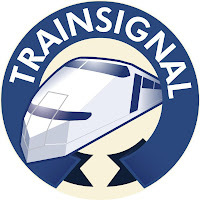 It is the only time I have done a course from TrainSignal that, if I had bought it as a standalone, I would have requested my money back and gone and tried a different provider.